Aurifil Thread, 100% cotton; 1422 yards of pure luxury. 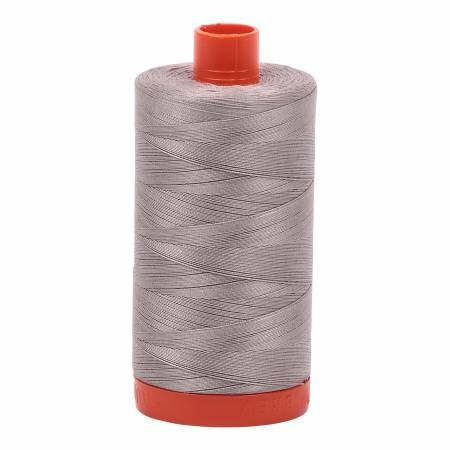 50 weight thread perfect for piecing and top stitching. Made in Italy and completely handsome.